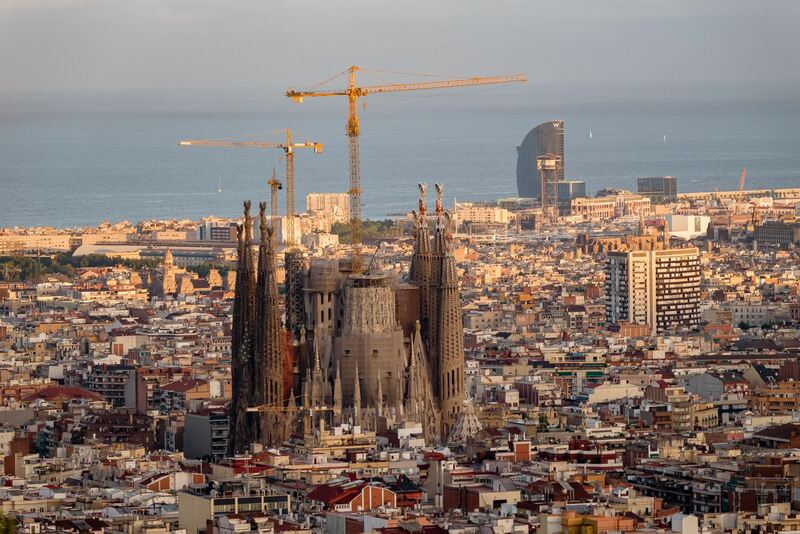 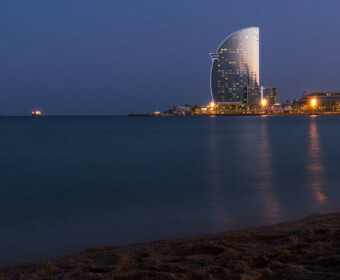 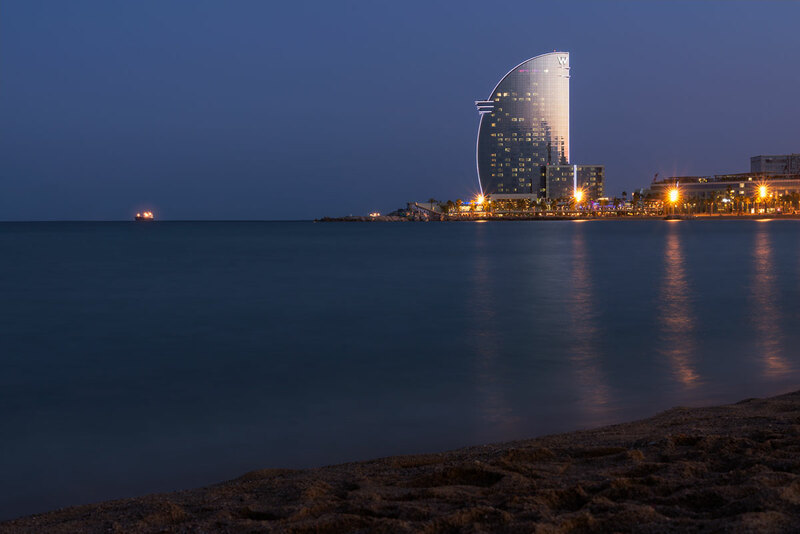 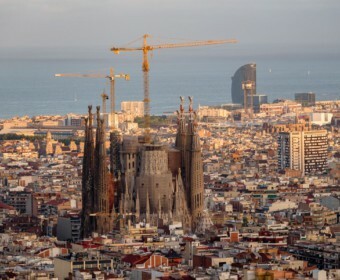 Majestic Sagrada Familia from Bunkers Del Carmel in Barcelona, Spain. 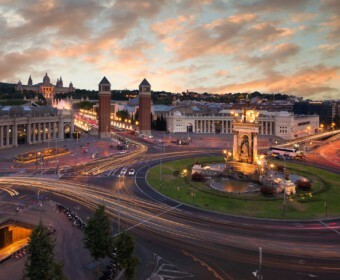 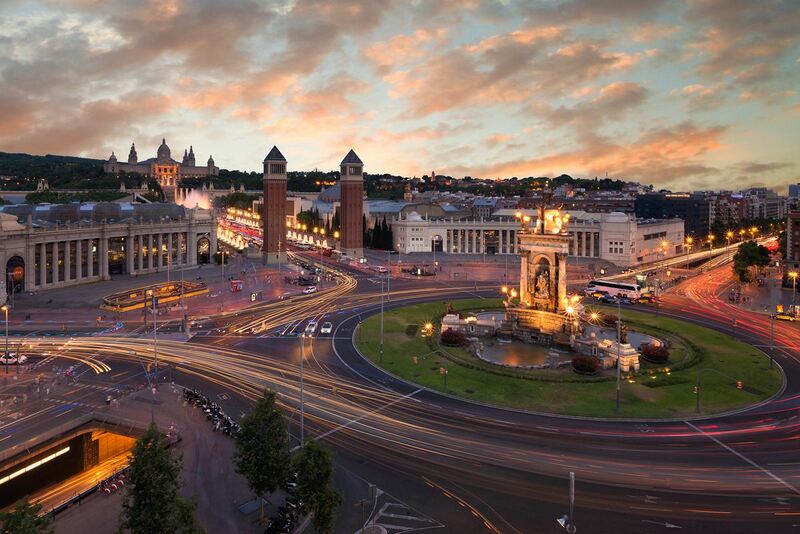 Plaza de España with the Venetian Towers, Magic Fountain of Montjuïc and National Palace at the back. 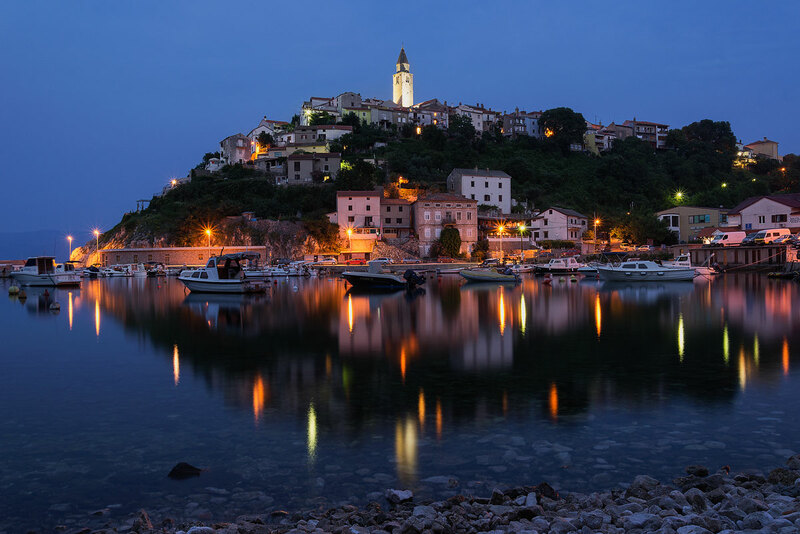 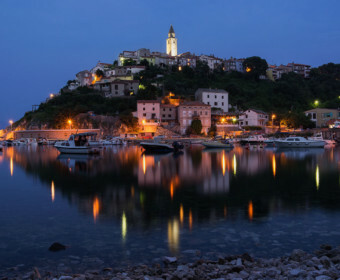 Morning reflection of small town of Vrbnik | Croatia. 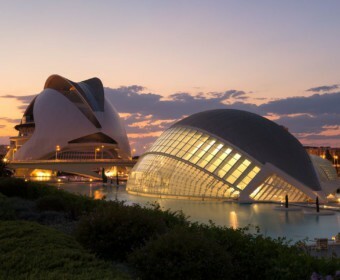 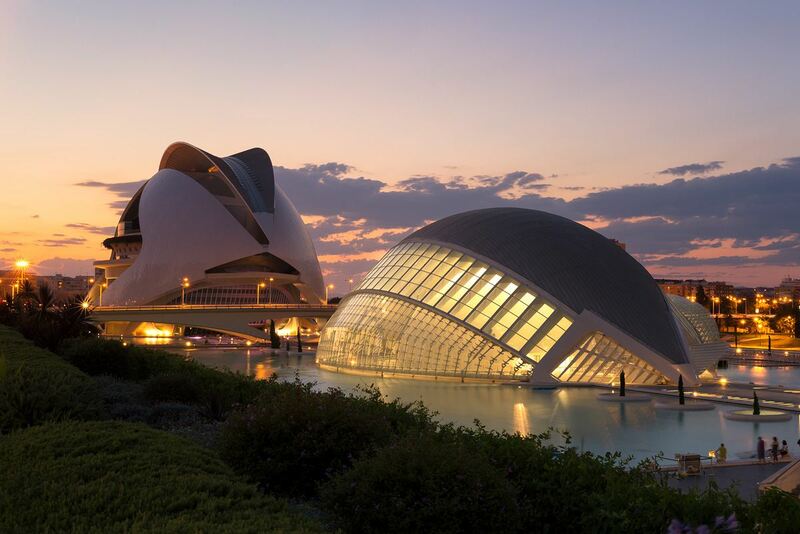 City of Arts and Sciences in Valencia, Spain. 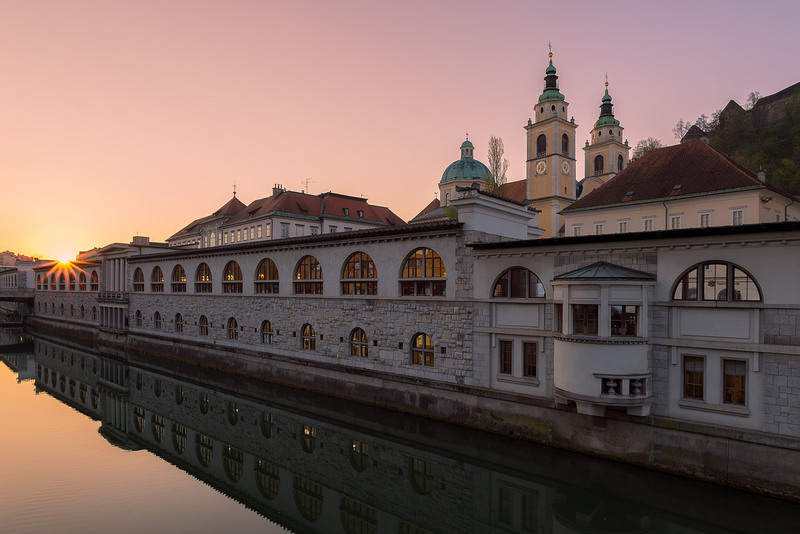 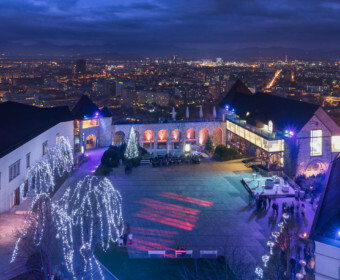 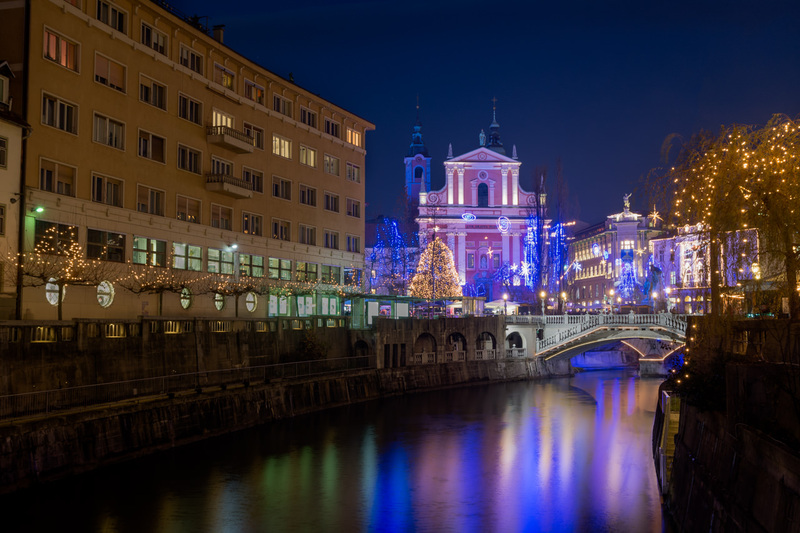 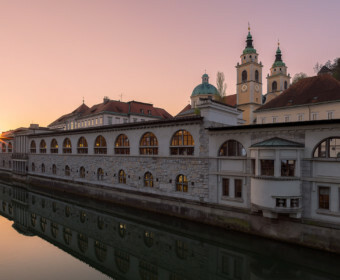 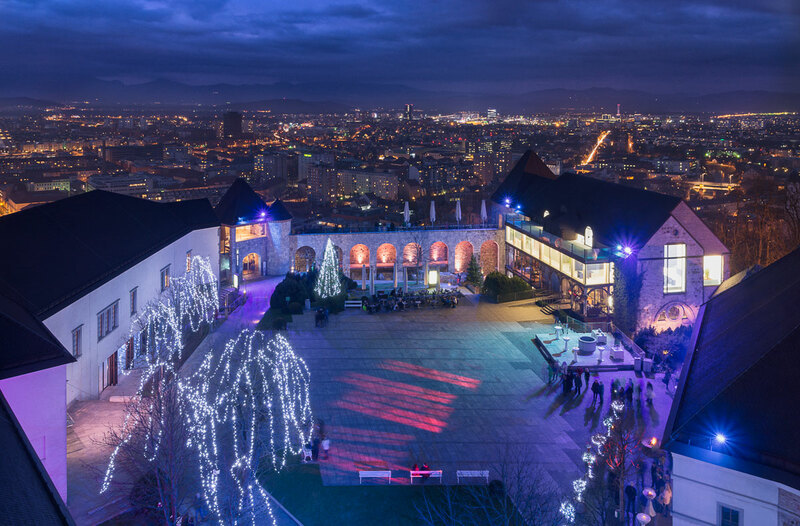 Christmas spirit decorations in the castle over Ljubljana, Slovenia. 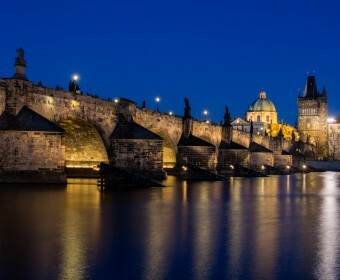 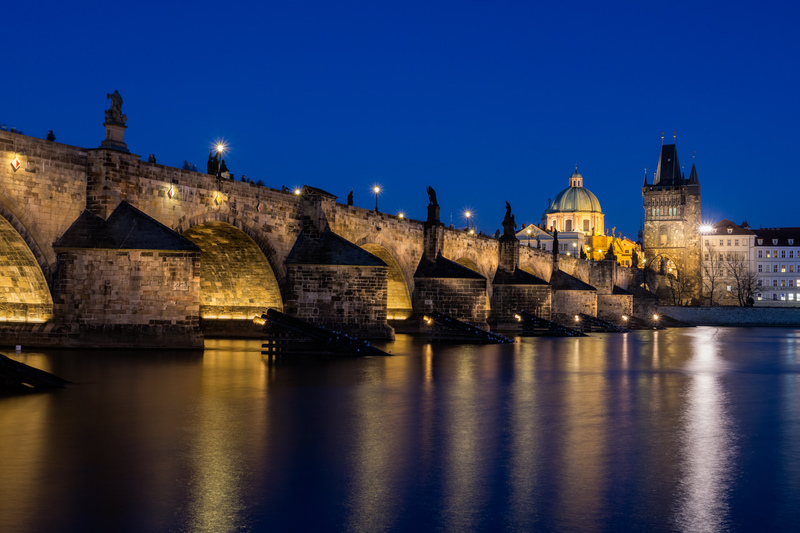 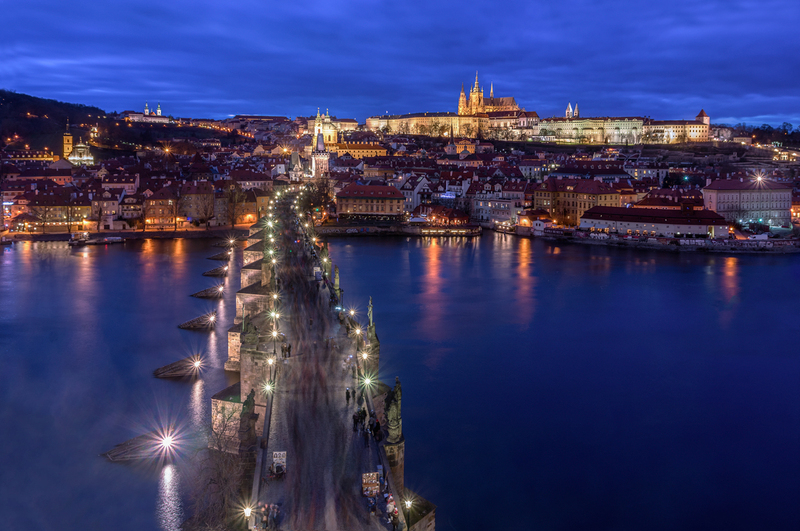 Charles bridge over Vltava with Hradcany castle on the other side of the river in Prague, Czech Republic. 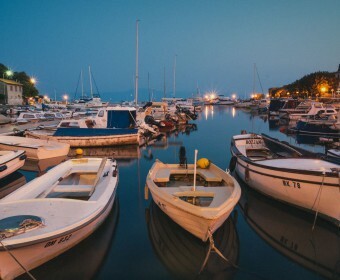 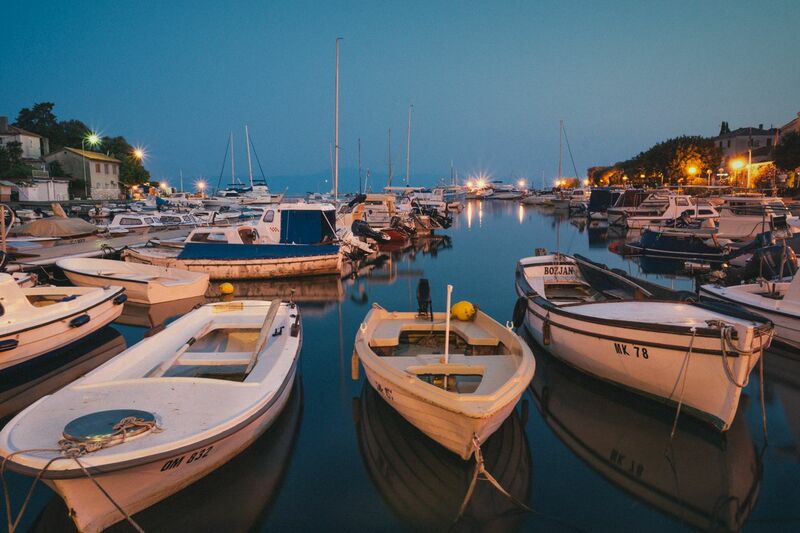 Boats in the harbour in Malinska, Croatia. 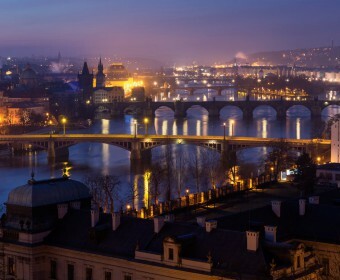 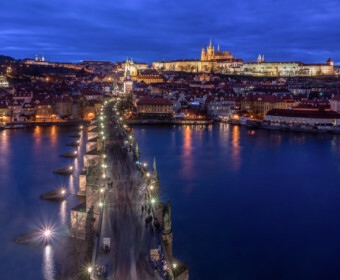 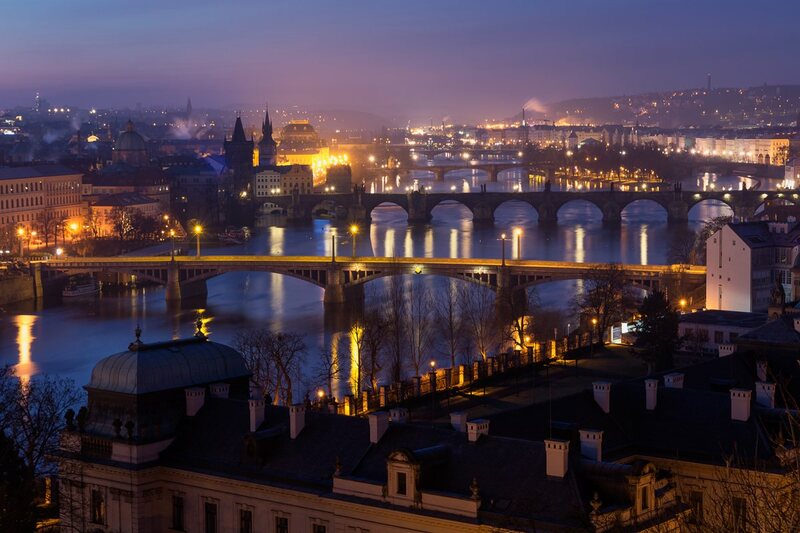 Prague with its many bridges over Vltava on early winter morning, Czech Republic. 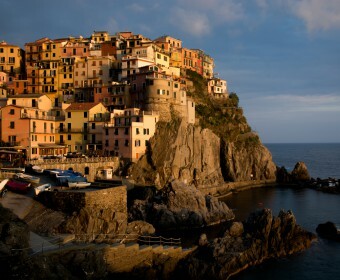 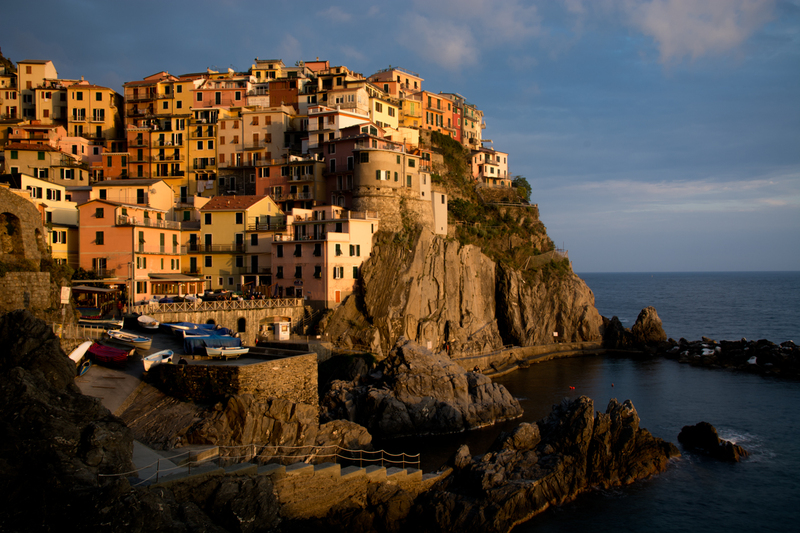 Manarola in Cinque Terre lit by beautiful afternoon sun. 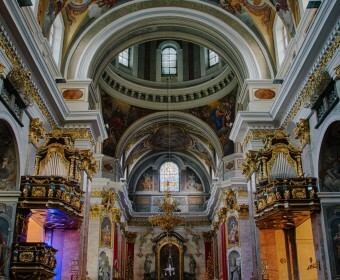 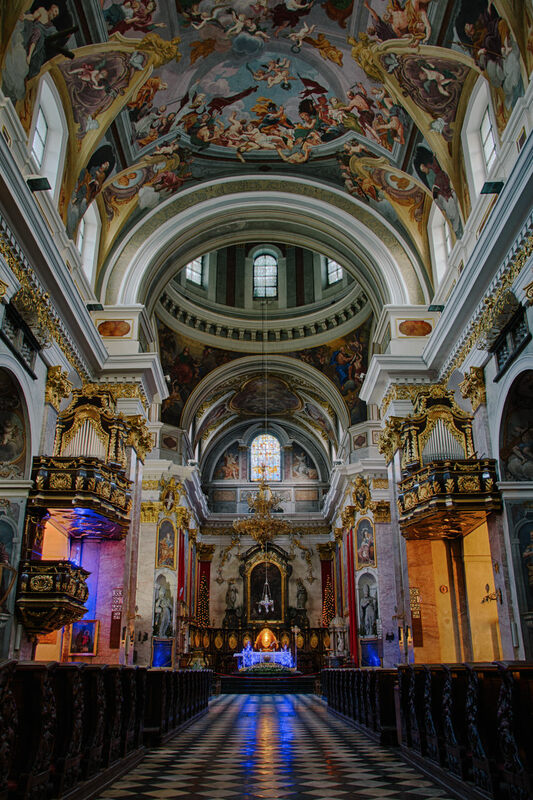 Beautiful interior in Saint Nicholas cathedral in Ljubljana, Slovenia. 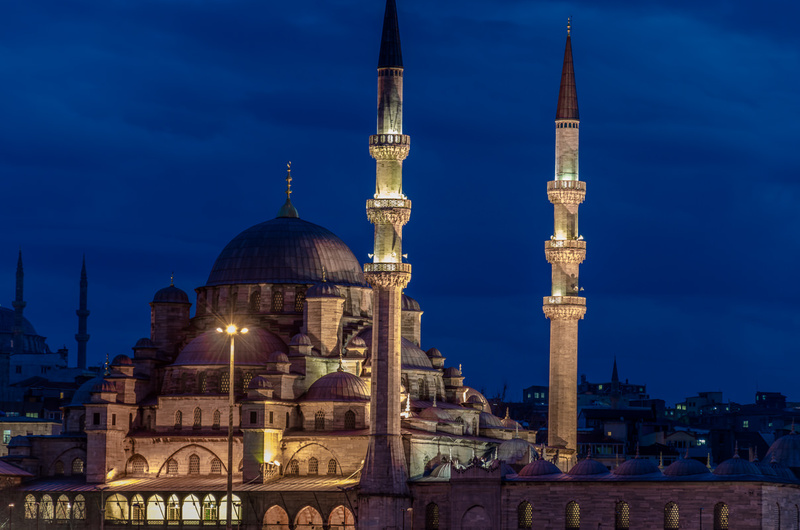 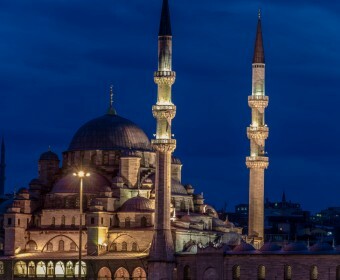 Beautiful antique mosque in Istanbul, Turkey. 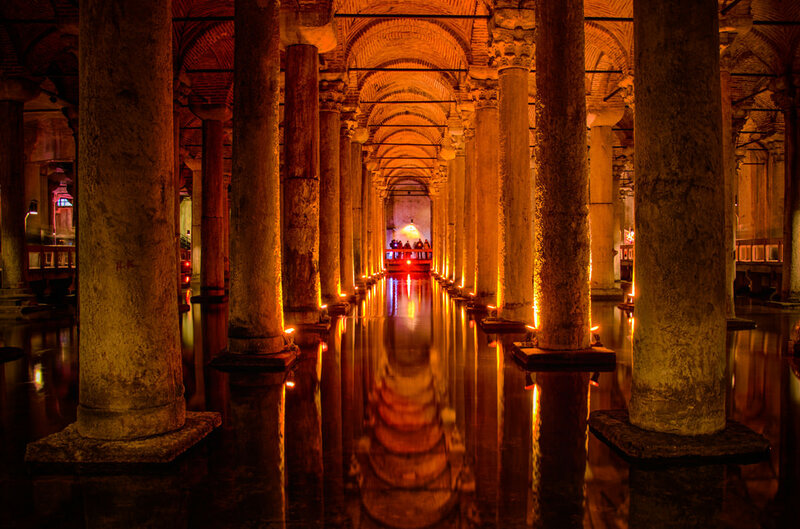 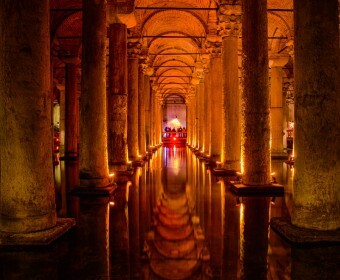 Underground Basilica cistern in Istanbul, Turkey.